WELCOME TO THE TORTOSA GROUP WEBSITE. 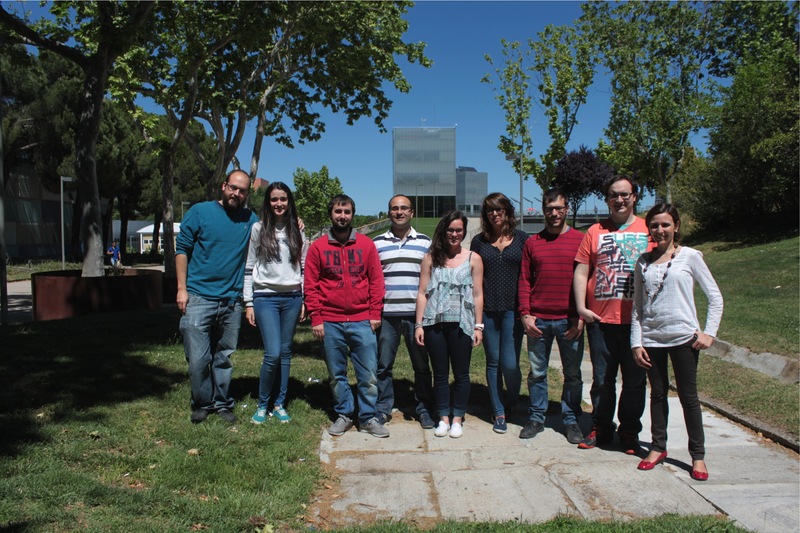 We are a young and energetic organic chemistry group at the Universidad Autónoma of Madrid. 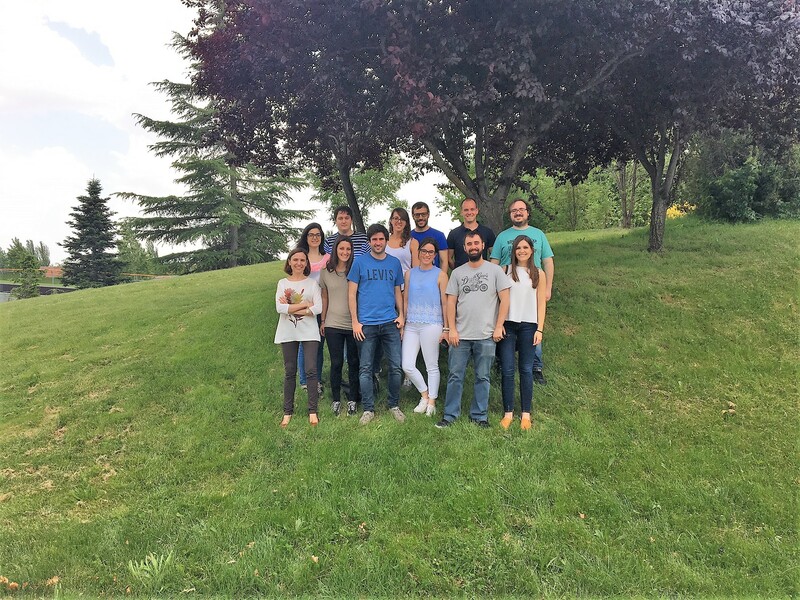 Our interests range from the development of new metal-catalyzed reactions to the total synthesis of natural products. Recently, we have been focused on the chemistry of boronic esters to accomplish these goals. 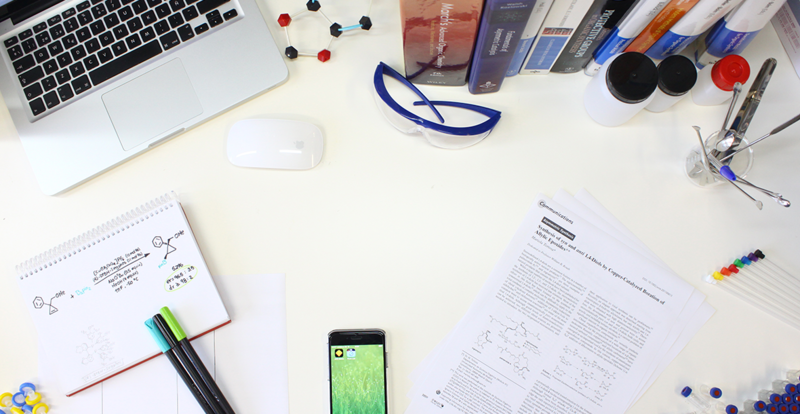 In our lab you will find a place to share new ideas and learn from each other’s research. 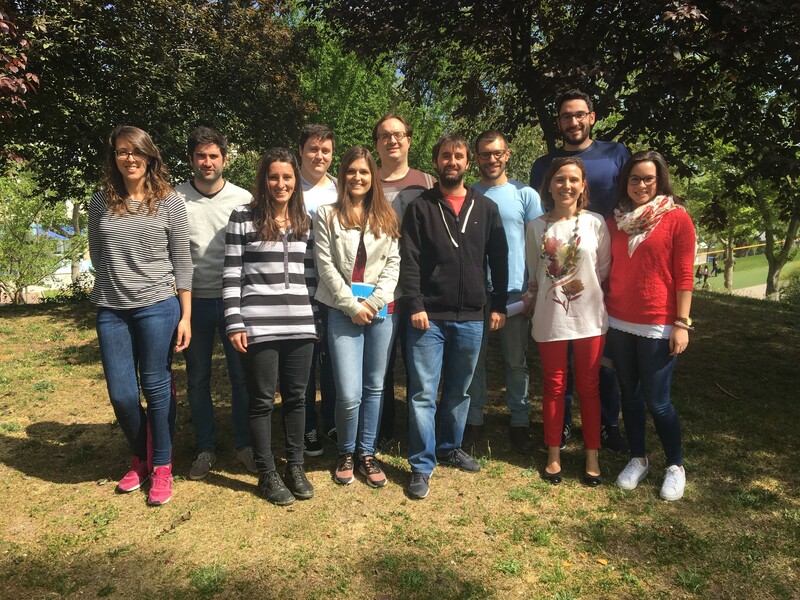 Congratulations to Luis Novoa and Laura Trulli for the paper: Stereospecific Synthesis of α-Hydroxy-Cyclopropylboronates from Allylic Epoxides. Are you a new Master student at UAM? 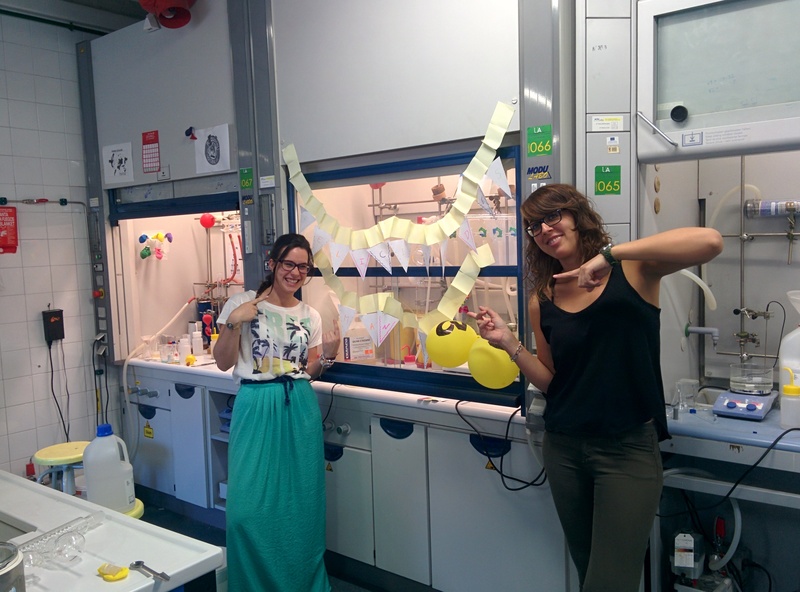 We are looking for students with enthusiasm in Organic Synthesis to work in our group. 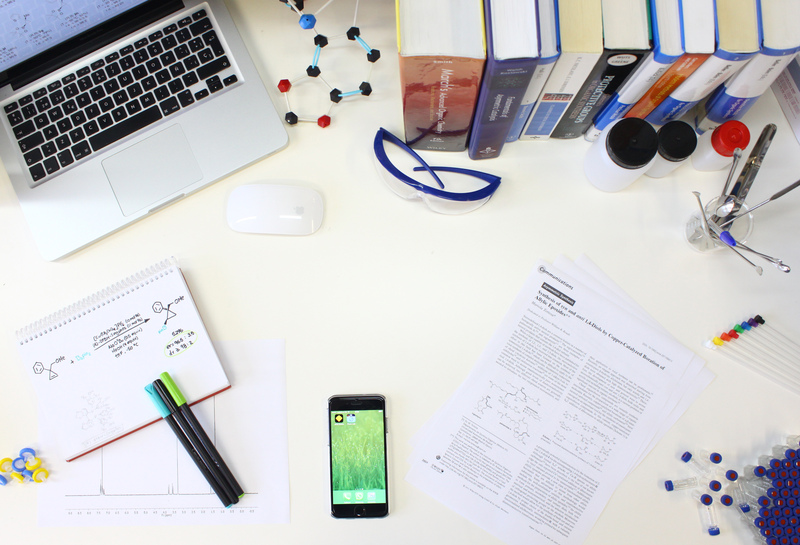 We will be happy to tell you more about our research program! 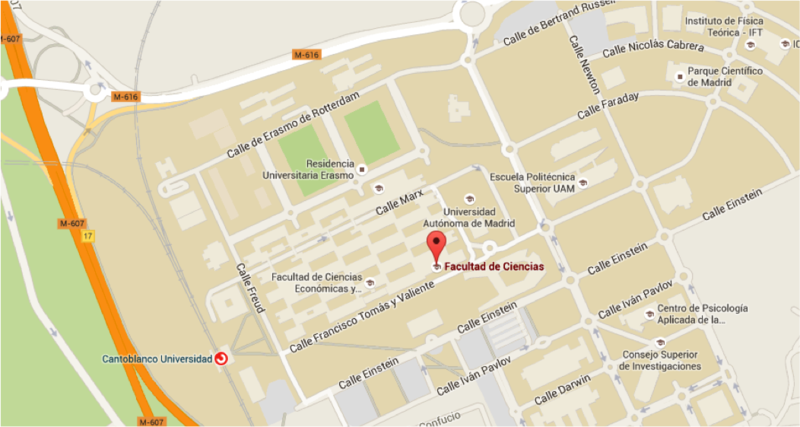 Please contact us at mariola.tortosa@uam.es.